In honor of the release of my second Stan Brookshire novel I am giving away a whole bunch of copies of the first book Sacrifice of Innocence and of the eBook upon its release! 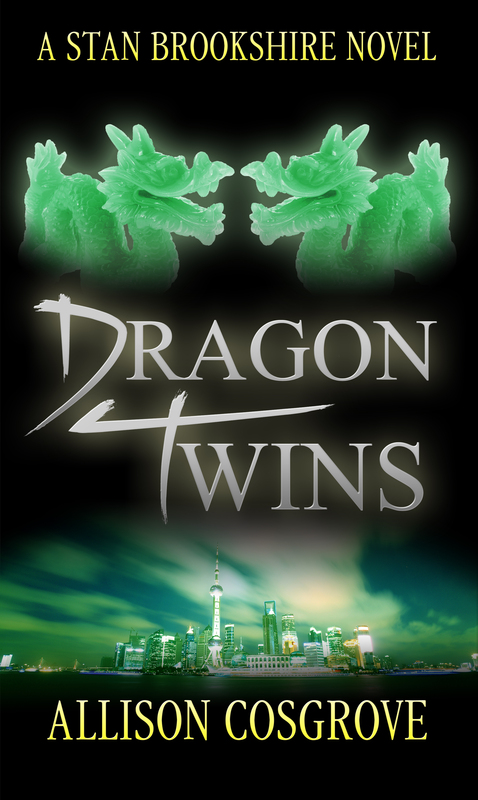 Contest runs from today until the release of Dragon Twins (June 30th! ).